MF9a-17 (SB1(26)B) printed on SBP2i Inverted Security Backing Paper (2 lines). Dull Phosphor. Printed Backing Paper (SPB2). 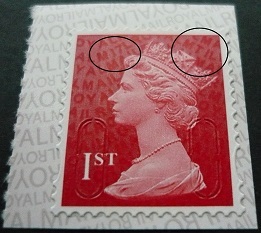 Pane SAP170 from Booklet of 12 1st Class DARK RED stamp from Walsall Booklets of 4 in Gravure with Security Code MTIL and M17L plus "U" slits. 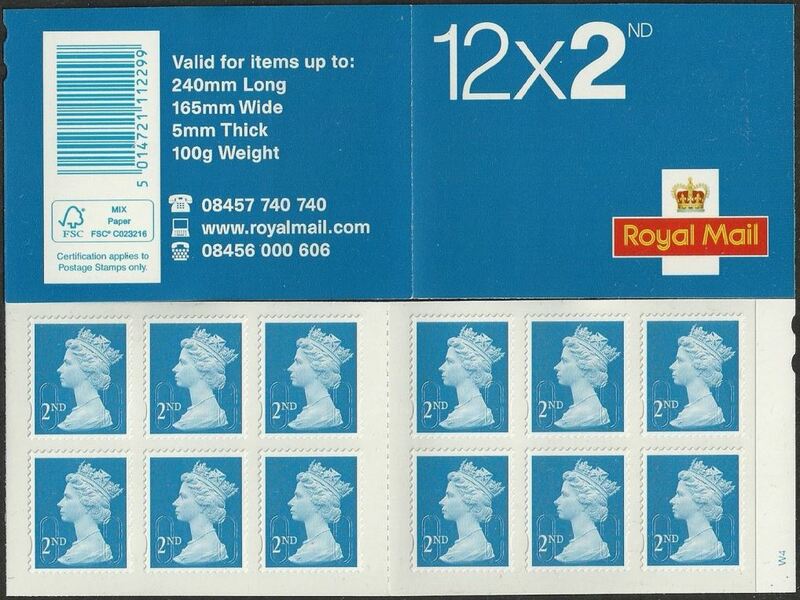 Image shows an example stamp from the booklet.